Meal planning can sometimes be a bit tricky if you or a family member have braces. These 5 tasty dinner ideas will get you excited about cooking, and appeal to children and adults alike! The team at Vancouver Orthodontics loves making living with braces as easy as possible for our patients! It's especially important to us that each of our patients is eating healthy foods that don’t damage their braces. Planning meals for your family can be difficult in general, and adding braces to the mix make it just that much harder. These healthy, delicious and easy recipes we've come across around the web will be a hit with every member of your family, whether they wear braces or not! 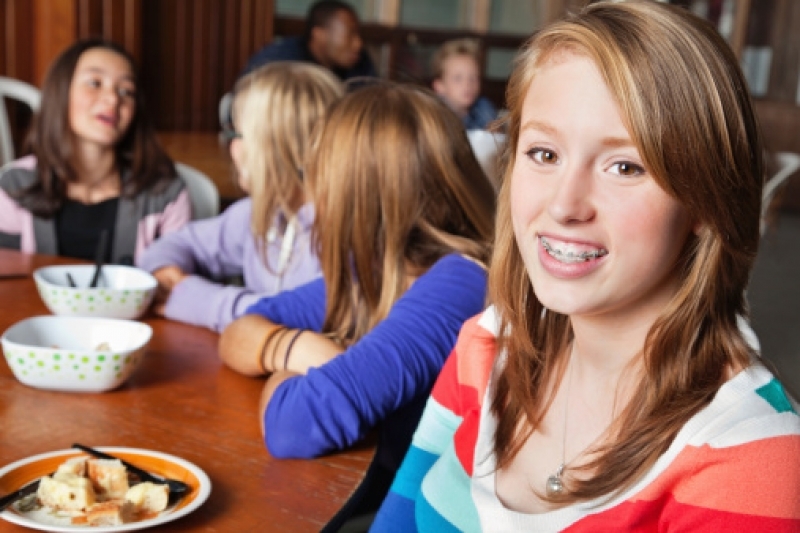 If you have questions about eating with braces, contact the Vancouver Orthodontics team today. We have lots of tips and ideas to share!